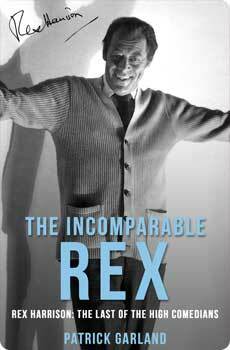 The Incomparable Rex is an affectionate and witty memoir of one of Britain’s great theatrical and cinematic talents, Rex Harrison. When he died in 1990, the English-speaking world lost one of its most eloquent and fastidious high comedians. Patrick Garland worked with Harrison on the revival of My Fair Lady and came to know him well and – despite Rex’s reputation as something of an unholy terror – became extremely fond of him. Rex Harrison was famed for his urbane style, his mordant wit, his numerous wives and his truly appalling temper, quite apart from his legendary and much loved performance as Henry Higgins on both stage and screen. The Incomparable Rex is a delightful and frequently laugh-out-loud blend of anecdote, pen-portraits and personal reminiscence which gives a vivid flavour of this complex man, and the pressures of working with him and a large cast, and of reviving a great musical on the American stage. 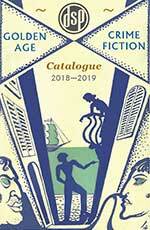 This edition features a new introduction from actor and writer Simon Callow.